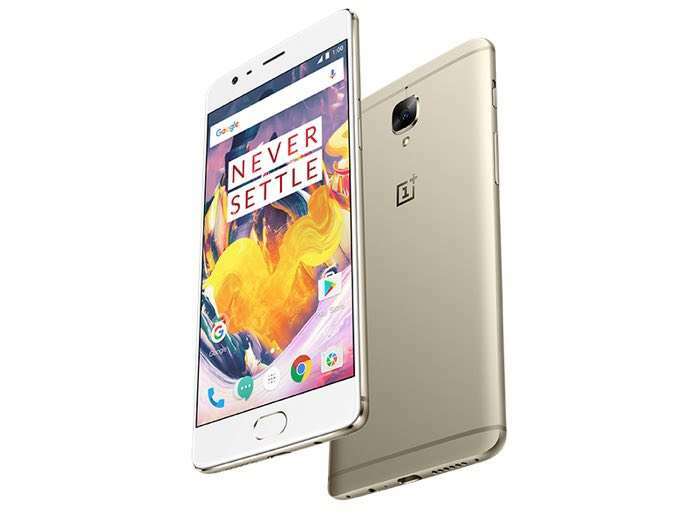 Owners of the OnePlus 3 and OnePlus 3T will be pleased to know that the company has released a new software update for the handsets, in the form of OxygenOS 4.1.5. The OxygenOS 4.1.5 software update has been released as an over the air update for the OnePlus 3 and 3T handsets. The update brings both handsets to Android 7.1.1 Nougat and it also adds in some new features to both devices. You can find out full details about the new OxygenOS 4.1.5 software update over at OnePlus at the link below, the update is now available as an OTA update for both handsets.